Register by October 23rd to take advantage of the Early Bird Rates and for a chance to win one of three MacBook Airs! Bill Badger is the Facility & Capital Construction Manager for CPS Energy, the largest municipally-owned gas and electric utility in the US. Bill has been managing real estate and construction projects for nine years. Previously, Bill served as a military intelligence officer in the United States Army for 25 years. Bill is also the organizer of one of the largest art appreciation groups in the US, thru Meetup.com, with over 1500 members. 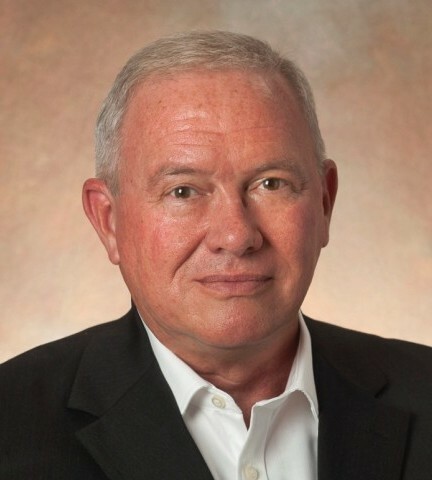 Bill received a BA degree in Economics from the University of Texas at Austin and did graduate studies in the analytical process at the Defense Intelligence College.